The build up to the 2012 Olympic Games starts here. 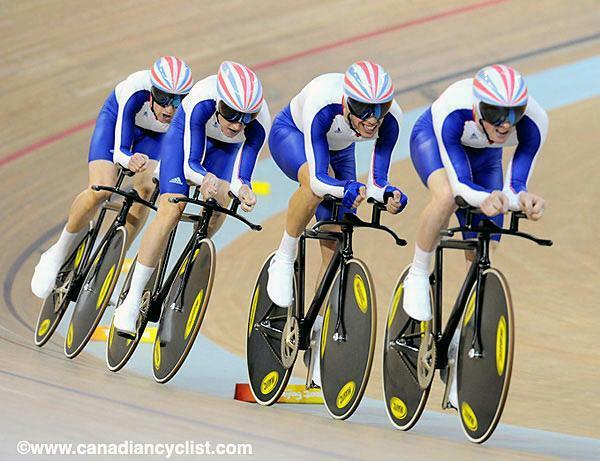 Great British cycling is riding the high that began in the velodrome in Beijing and is still going today courtesy of Bradley Wiggins' historic victory at the Tour de France - can the squad put the icing on the cake with another dominant display on home turf? Keep up to date on all the cycling-related news from road, track and mountain biking as we count down to the Games in London. Meanwhile, you can read all about the 2008 Olympic Games.